Well is was unfortunate that we were clouded out for 2018. A big thank you to all the 220 who braved the chilly cool weather and rugged up suitably to keep out the cold. 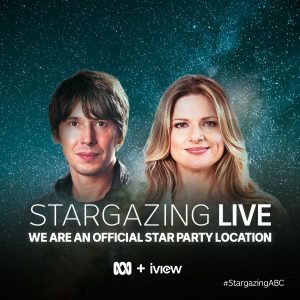 It was a reasonably mild night with not much wind but a lot of cloud 🙁 Also a big thank you to the Ballaarat Astronomical Society Volunteers, ensuring the event could go ahead! The numbers for those who were successful across Auystralia in seeing the Moon will be released soon. We hope it surpasses the the 7,960 over 37 sites in 2015! The Observatory participated in the first Attempt in Australia in 2015.Thanks you to all the volunteers that helped on the night and to all the participants who registered. 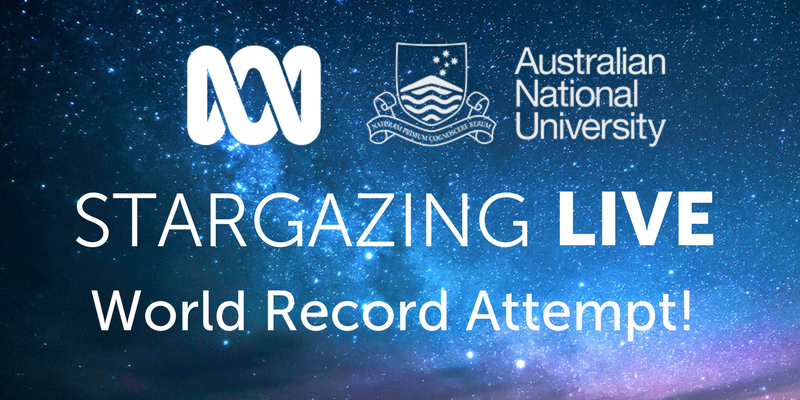 The current World Record, set in 2015 by the Australian National University, stands at 7,960 people across 37 locations, including Ballarat Observatory. A 6 day old Moon was visible on that night. 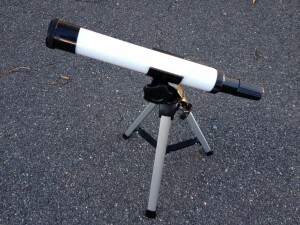 The special telescope that was made was a 3cm aluminium tube telescope with a small, desktop tripod, slide focuser, and works for about 30x magnification which is good enough to resolve some craters on the Moon.